I love when I read a historical fiction book and can learn something new yet again! This WWII novel is told from 4 distinct voices whose paths will cross. It’s extremely well written---touching, horrific, enticing! 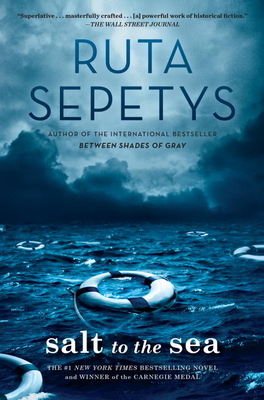 I would read anything by Ruta…loved her 3 books so far!